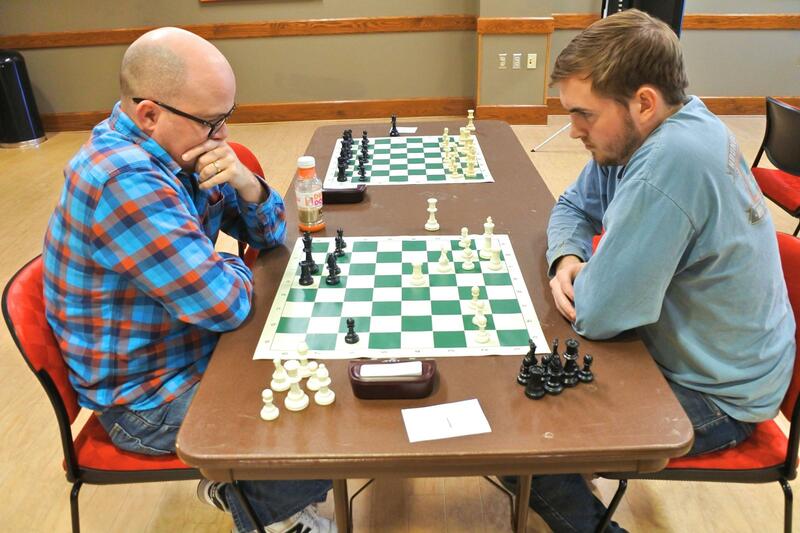 Community members were invited to Arkansas State University on Feb. 2 to meet students and face off for an old-school chess tournament. Hear the story from Arkansas Public Media. Colleges and universities around Arkansas are hoping for an easier flu season this year by offering vaccinations to students. 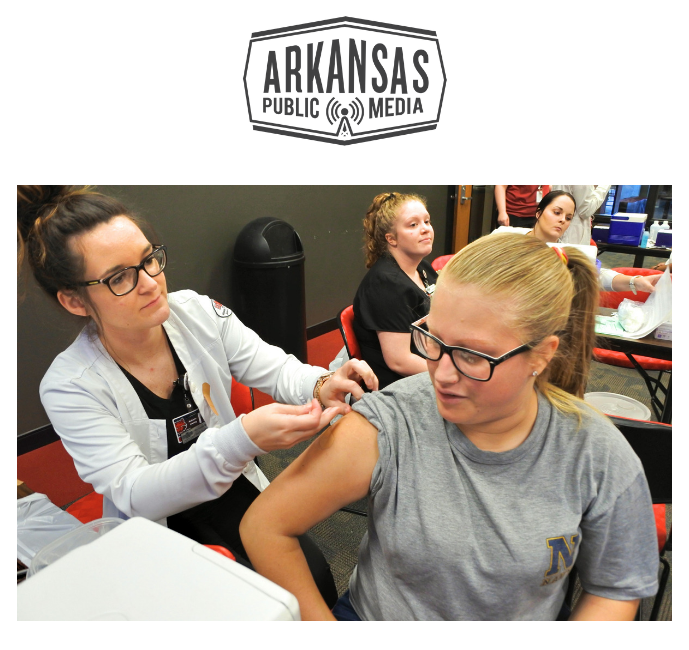 At Arkansas State University in Jonesboro, students and others streamed into a mass flu clinic at the Red Wolf Center in the middle of campus at a rate of about 100 people an hour to get their shots early in the season. Student Steven Holmquist said he was more than willing to give up a few minutes of his time to get a shot to protect himself and others, since the flu can spread quickly on a campus. “I think it’s important to be worried about other people’s health as well,” he said.